Aga Szydlik is a photographer whose main focus is on cultural, documentary and environmental photography. 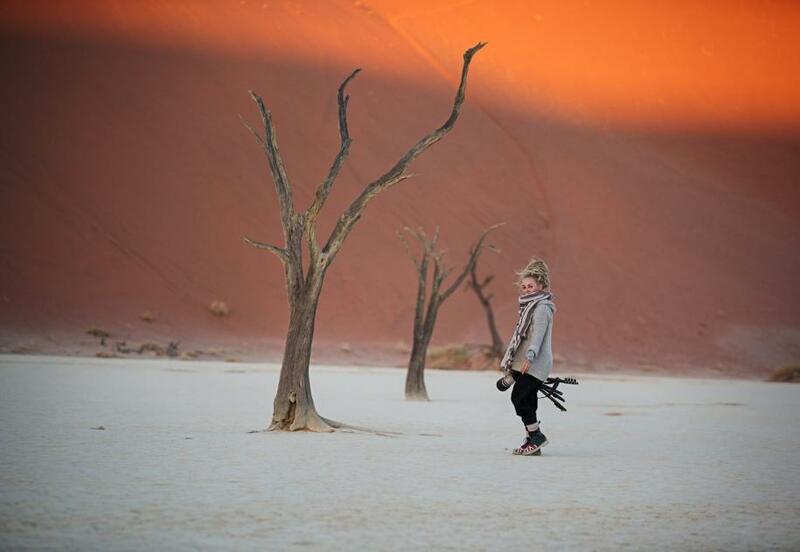 She is passionate about exploring the world and in immersing herself in the culture she documents. Through her photography, she aims to tell the story of people she meets and the stories they tell. She is passionate about capturing life, emotions and various rituals across diverse social contexts such as urban, tribal and rural settings. Aga is also a scientist, currently based in Boston (USA), her projects range from human biotherapeutics to environmental protection.